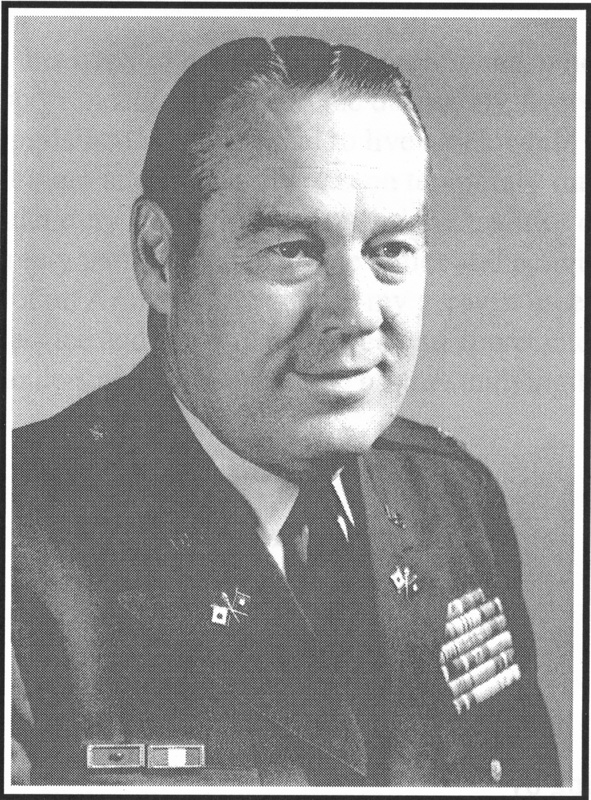 The Center for the Study of War and Society wishes to acknowledge the generosity of Colonel and Mrs. John B. McKinney, U.S. Army, Ret. for providing the financial support that made this series possible. 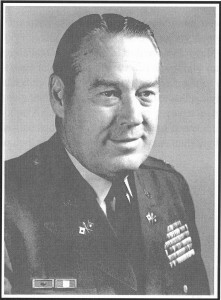 Colonel McKinney, an alumnus of the University of Tennessee, Knoxville, is a veteran of the Second World War, Korea, and Vietnam. After retiring from the service, he embarked on a second career in business as chairman and CEO of ITT World/Communication.